Yesterday, we reported on a catastrophic failure related to a setting in the UEFI-firmware of recent ThinkPads. Essentially, if the users changed a certain setting in the UEFI of their ThinkPad, there is a good chance that the machines is bricked in the process. Now, a user of an affected machine has managed to repair it. Doing so does however require some know-how, as well as the right tools. 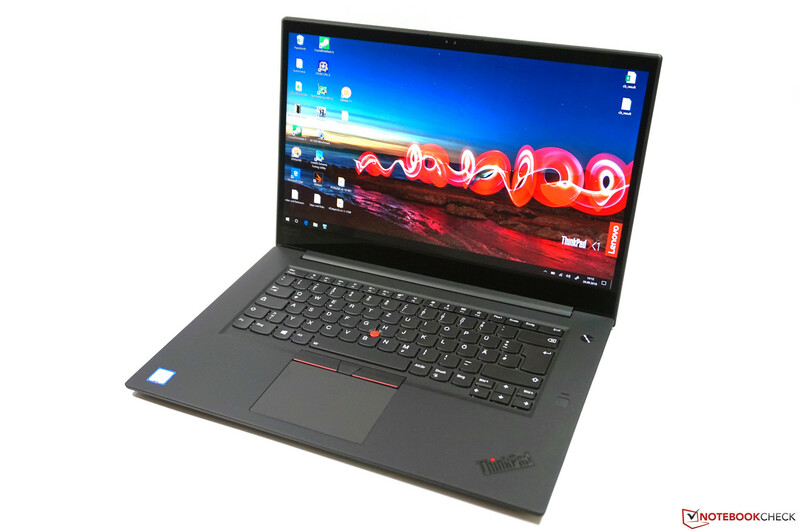 Lenovo's business brand ThinkPad has gotten some bad press yesterday because of a weird problem connected to its UEFI firmware – Notebookcheck reported on this case yesterday. In short: If users of certain ThinkPad models change a certain Thunderbolt-related setting in the UEFI-BIOS, there is a good chance that the laptop will end up bricked. Lenovo is apparently aware of this issue since June 2018, but so far, there is no real solution. The only remedy once the laptop is bricked: Exchanging the motherboard. At least that was seemingly the case until now. Nadim Kobeissi, fresh owner of a new Lenovo ThinkPad P1 affected by this issue, didn't want to accept this status-quo. Thus, he decided to take matters into his own hands, which led to him discovering where the problem stemmed from. To put it in simple words, the Thunderbolt chip was filled with corrupted data and thus prevented the system from booting. To solve this problem, the Thunderbolt chip has to be cleansed from the corrupted data. That sounds simple enough, but one needs the right equipment for this task: A Raspberry PI, a cable to connect to the EEPROM chip (SOIC8 SOP8) and the Thunderbolt firmware (which can be downloaded on Lenovo's support site). In the end, the solution was to fill the Thunderbolt chip with 1 MB of zero bytes – after doing so, the ThinkPad booted up just fine. The Thunderbolt ports didn't work after this operation, but by installing Thunderbolt firmware, they could be persuaded to start working again. Certainly, this isn't a doable solution for many users who lack the know-how. For tinkerers however, it could be a usable hot-fix to avoid an annoying and time-consuming service-call. Additionally, Nadim's solution shows that this problem isn't such a big deal in reality – which is why it is even stranger that Lenovo hasn't published as solution yet.